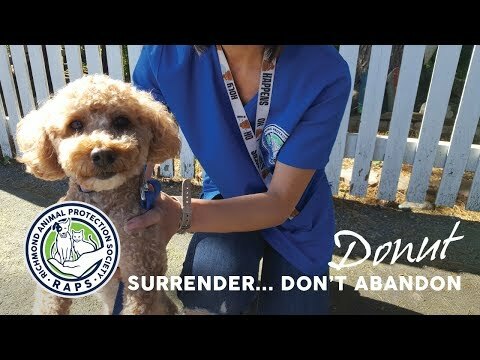 The Regional Animal Protection Society (RAPS) is committed to saving and improving the lives of animals. For more than 20 years, RAPS has operated what is now one of North America's largest cat sanctuaries. 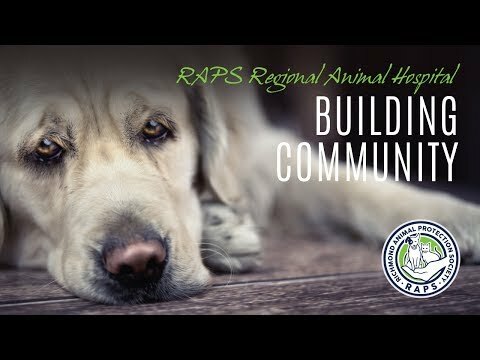 Since 2007, RAPS has been contracted to operate the City of Richmond Animal Shelter. 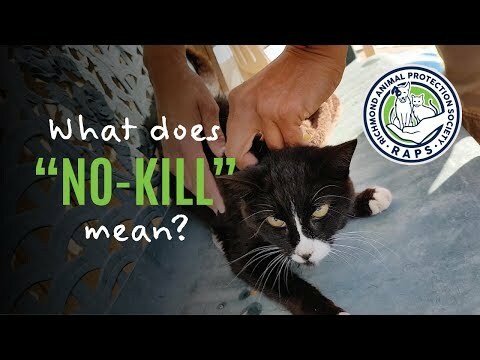 RAPS also operates a vast fostering network, provides food and care to animals in households with low incomes, and provides spaying and neutering to prevent animal overpopulation. 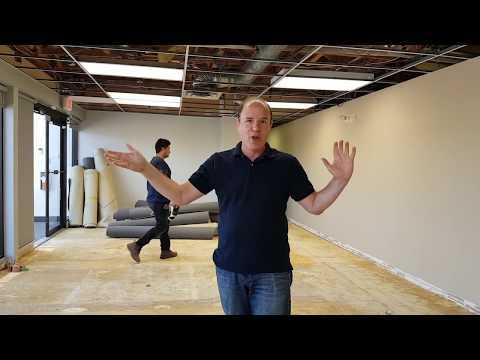 The organization has also been a leader in social enterprise, operating a successful thrift store that provides crucial support for our services, with a second location set to open in the coming weeks. In an enormously consequential move, RAPS has expanded our social enterprise activities. 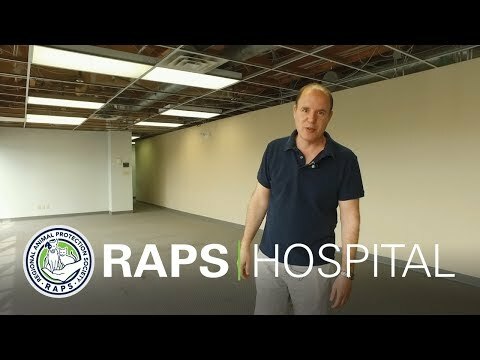 In February 2018, RAPS opened the RAPS Animal Hospital, a full-service, state-of-the-art veterinary facility. 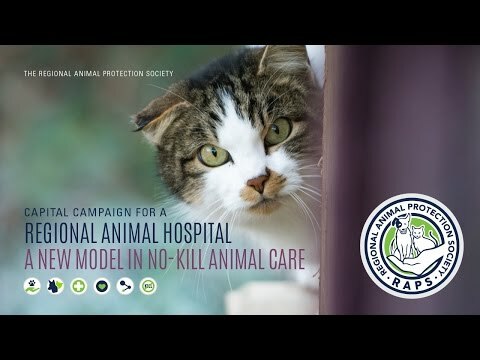 The purpose of the hospital is to care for the animals at the RAPS City of Richmond Animal Shelter, the RAPS Cat Sanctuary, in our fostering network and in households with low incomes. 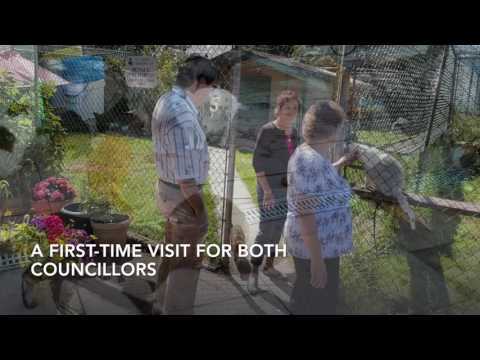 Crucially, the hospital also offers services to the general public, revenue from which is reinvested into all the animal programs RAPS operates. - Provided care and service to 1,756 animals. - Welcomed 323 dogs, adopted 254 and fostered 69. - Welcomed 583 cats and found forever homes for 563 cats. - Provided 65,000 medical procedures for our animals. - Delivered $50,000 in medical and animal food assistance to other animal agencies and to families requiring support for their animals. 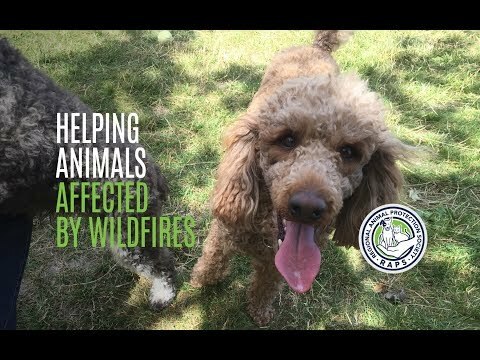 - Responded to approximately 1,500 assistance calls, which included animals affected by wildfires, strays, animals in distress, animals that have been abused, farm animals on the loose and many other situations.